The cross of Christ turns “the world” and what it values upside down. The Bible tells us that without Christ, those who consider themselves “wise” are as fools. Those who are “rich” are poor. Those who are “powerful” are weak. And those who are “free” really are slaves. With such a radical message that strikes so directly at the social order, Paul reminds Timothy in this chapter to instruct new believers under his care not to use that power disruptively or to get an advantage in this life. Christ followers change the world through humility and service to others in light of eternity, he says. If your boss is a believer, don't use your your equal status as brothers and sisters in the family of God to ignore his authority, but see it as a reason to serve him. The true freedom and the true power of Christ's world–changing message comes from being less and seeking less in this world. It comes by putting our whole hearts—our treasure and our trust—in Christ's eternal kingdom. 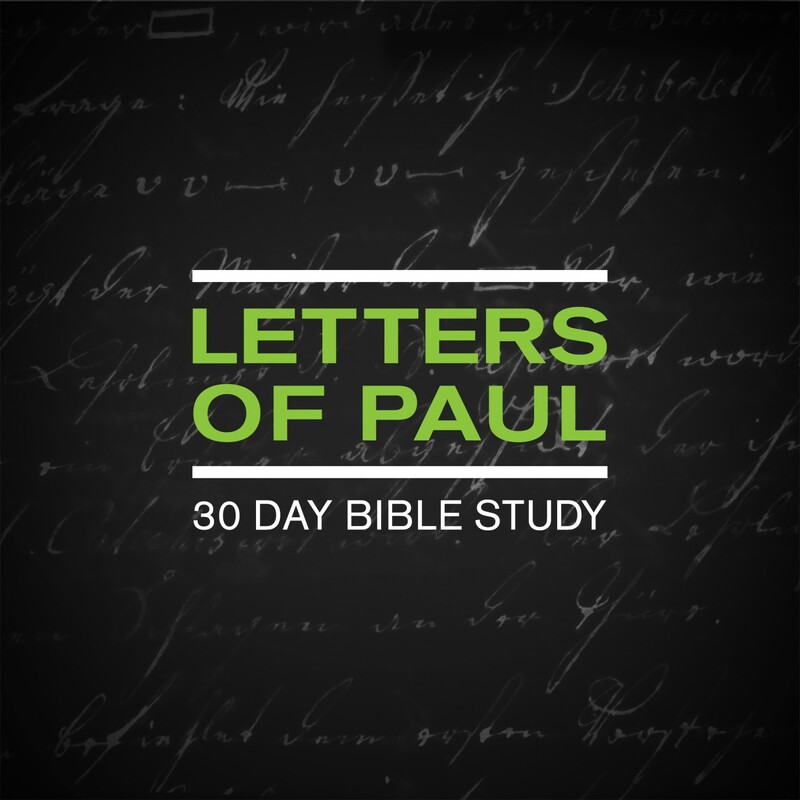 Paul commands us to be content with what we have. He urges us not to trust in or to chase the temporary and empty joys that come from the desires of the world and its riches because they all compete with Christ for our worship. We are defined not by what we have or don't have, but by what we willingly give up for the cause of Christ. The rich, then, who want to take hold of the fullness of life in Christ must be generous and do good. 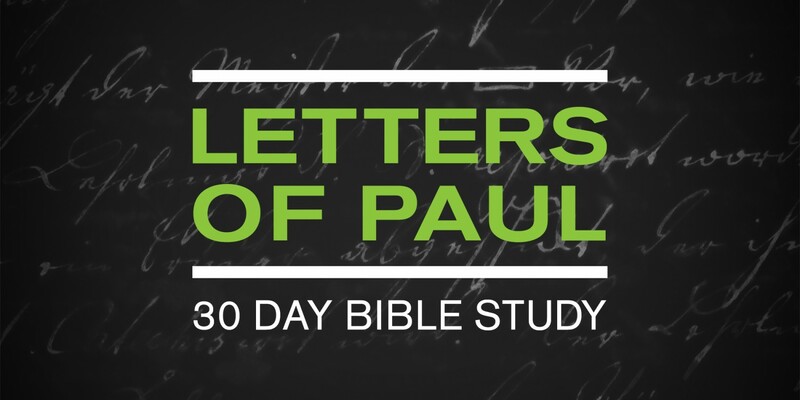 Even though Paul is encouraging Timothy, his apprentice, in leading the church, his message is for all believers. The fullness of life that comes from faith in Christ—righteousness, godliness, faith, love, steadfastness and gentleness—is an intentional pursuit with a single–minded focus and none of it should make sense to the world.